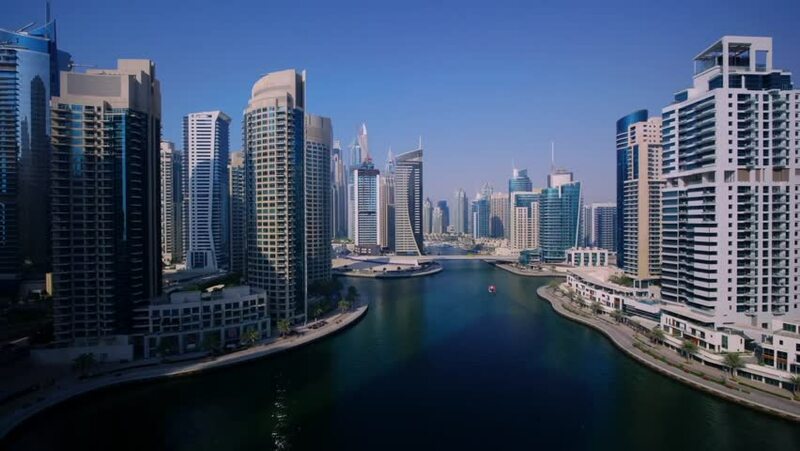 hd00:20Spectacular daytime skyline of Marina district in Dubai, UAE. Creek view with sailing boats and skyscrapers. Popular travel destination. Time lapse. 4k00:17SINGAPORE - FEBRUARY 15: Time-lapse view of the skyline of the bay at night on February 15, 2016 in Singapore, Singapore.